Swaziland is home to 507 species of gorgeous birds. The reason for this richness of bird varieties in Swaziland is the climate, the diversity of vegetation as well as its wide altitudinal range, across a geological fault which runs from the Drakensberg Mountains of Lesotho, north through the Eastern Highlands in Zimbabwe. Chirping and tweeting sounds are the noises that a bird watcher loves to hear because of its sweetness and the shrill sound makes the heart sing with happiness. Bird watching in Swaziland is like an obsession for most visiting nature enthusiasts and its one of the most gaining and interesting activities for Swaziland holidays. Bird watching in Swaziland is the best way to get close to some of Southern Africa’s magnificent avifauna. Common bird sightings include Little Grebe, Great Crested Grebe, Great White Pelican, Pink-backed Pelican, Sacred Ibis, African Spoonbill, African Darter, Egyptian Goose, African Black Duck, Little Egret, Dwarf Bittern, Purple Heron, Black-headed Heron, Hamerkop, Yellow-billed Stork, African Openbill, Woolly-necked Stork, Marabou Stork, Long-tailed Cormorant, Saddle-billed Stork, the Greater & Lesser Flamingos, Cape Shoveler, White-faced Whistling-Duck, African Cuckoo-Hawk, White-headed Vulture, Lesser Spotted Eagle, Black-crowned Night-Heron, Crowned Hawk-Eagle and many other species. Hlane Royal National Park is the largest park in Swaziland and a bird watcher’s paradise. It lies about 67km northeast of Manzini. Hlane Royal, with its rich bio-geographic diversity, it is considered one of the true bird parks of the world. Raptors are of infinite variety and include martial eagles, bateleurs, and Long-crested Eagles. Several species of vultures spotted in the park include white-backed, white-headed, lappet-faced as well as rare Cape vulture. Hawane Nature Reserve is a pure natural reserve for the rare avian population in Swaziland. The reserve’s main attraction is its wealth of birdlife. Several rare species of avifauna have been reported from this relatively small Park particularly attracted by Mbuluzi River and the dam. You will find birds like endangered Egyptian Goose, Lanner Falcon, Pied Kingfisher and White-Faced Whistling Duck. 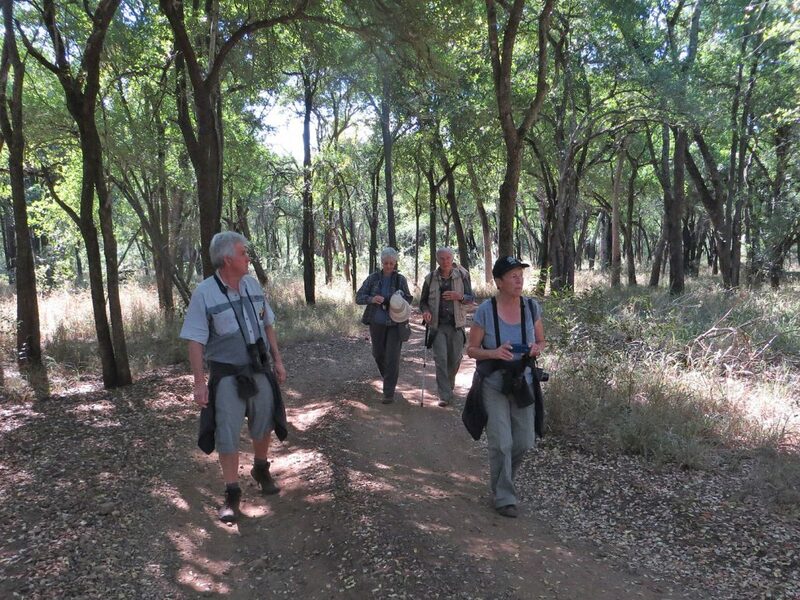 For the enthusiastic twitchier, several trails are provided for bird watching in Swaziland. Malolotja Nature Reserve is possibly Swaziland’s most striking reserve. 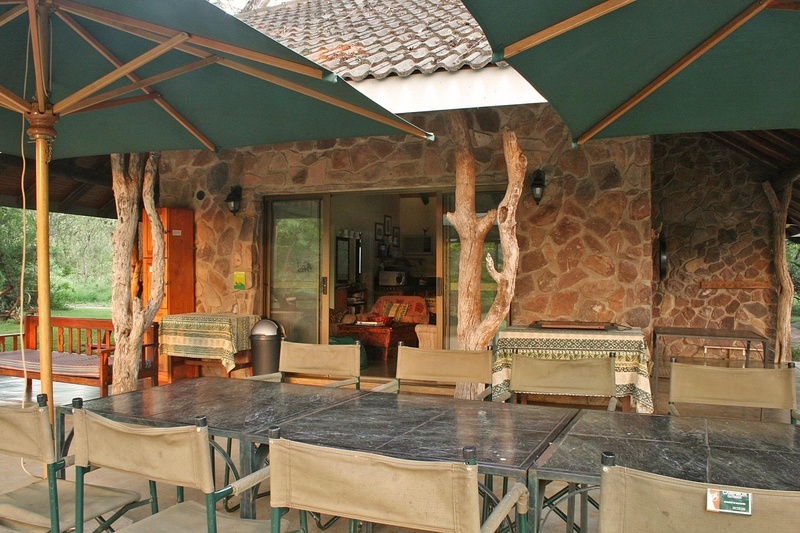 It is situated on the edge of the Drakensberg Escarpment in the north-west. Malolotja Reserve is laden with more than rare 280 avian species. You will find many varieties including the occasional Blue Swallow and Bald Ibis, Blue Crane and Stanley’s Bustard. A flourishing bald ibis colony is found above the Malolotja Falls. Other birds to watch are Red-breasted Sparrow-Hawk, Quailfinch, Striped Flufftail, Black-winged Plover, Knysna Lourie, Narina Trogon, Ground Woodpecker, Plain-backed Pipit, Buff-streaked Chat, Chorister Robin, Broad-tailed Warbler and Gurney’s Sugarbird, Blue Swallow and many other interesting species. The best way to see birds here is to take a bike ride. Mantenga Nature Reserve is situated close to Mbabane in the picturesque Ezulwini Valley between the soaring peaks of Execution Rock and Sheba’s Breasts. This 725-hectare nature reserve was proclaimed in 1991 and is home to a variety of predominantly middleveld species. Mantenga is a happy breeding ground for many migratory birds including the Little Sparrowhawk, Little Grebe, White-breasted Cormorant, Reed Cormorant, Black-headed Heron, Streaky-headed Seedeater, Black-shouldered Kite, Martial Eagle, Great Egret, Hamerkop, African Sacred Ibis, African Spoonbill, White-faced Duck, African Fish-Eagle, Shelley’s Francolin, African Jacana, Black-winged Lapwing, Secretary bird, African Quailfinch, Orange-breasted Waxbill, Red-backed Mannikin, etc. Superb Scenery, diverse birdlife, and close encounters are what can describe Mbuluzi Game Reserve bird tours. 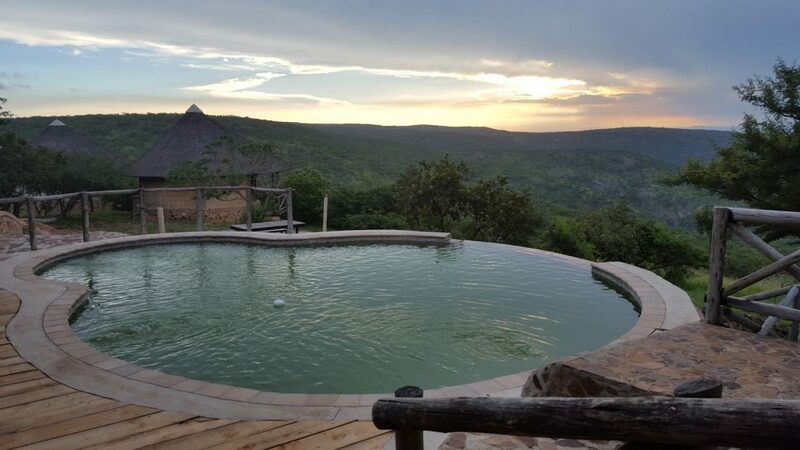 Mbuluzi Game Reserve is bound by the majestic Mbuluzi River and the Lubombo mountain range in the east and boasts a remarkable bird habitat with over 300 species. The bird varieties include the White-backed Night Heron, Narina Trogon, Yellow Wagtail, Greyhooded Kingfisher, Pels Fishing Owl, African Finfoot, Dwarf Bittern and Crested Guineafowl. 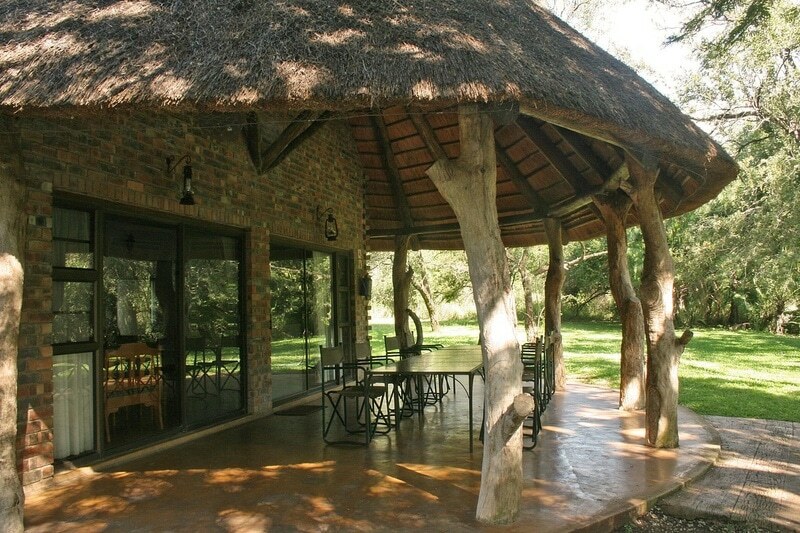 Mkhaya Game Reserve is situated in lowveld wilderness in the southeast of Swaziland. Birds of note in this unspoiled wilderness area include the Narina Trogon, Purple-crested Turaco, and pink-throated twinspots, Grey-headed Bush-shrike, Gorgeous Bush-Shrike and Pygmy Kingfisher. Large flocks of crested guinea fowl are common sightings. 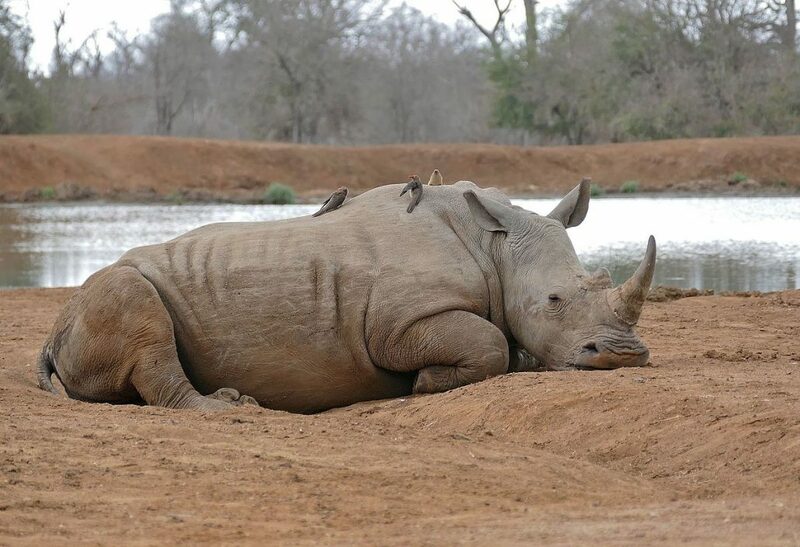 This is Swaziland’s wildlife pioneer conservation area and most visited reserve. It is located in the Ezulwini valley in between Mbabane and Manzini and delights in abundant bird life that graces the plains. 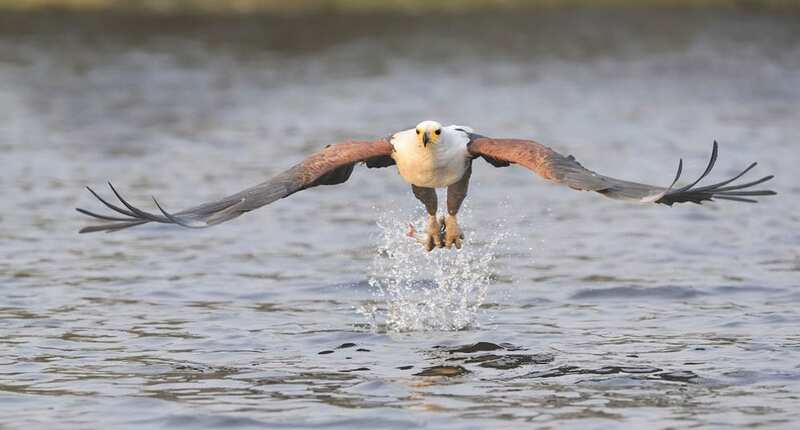 The Sanctuary covers 4,560 hectares reserve hosts a variety of birdlife including the Black Crowned, Fish Eagle as well as the Purple Crested Lourie. Fantastic birding walks are offered where Swaziland’s National Bird; the Purple-Crested Turaco are often spotted. Ideally situated in the north-eastern part of Swaziland, Mlawula Nature Reserve is another excellent birding spot. It is a favorite stopover on bird watching holidays in Swaziland; it is home to a recorded 350 varieties including the Marital Eagle and Bateleur, 5 Vulture Species and a Number of Rarities namely the Narina Trogan, Pinkthroughted Twinspot, African Broadbill, African Finfoot, Yellow Spotted Nicator and Grey Sunbird. The period October to February and March offers the best season for bird watching in Swaziland as well as Southern Africa in general. All in all, whether you are an ardent birder or a twitchier, Swaziland is the place for bird watching in Swaziland holidays. 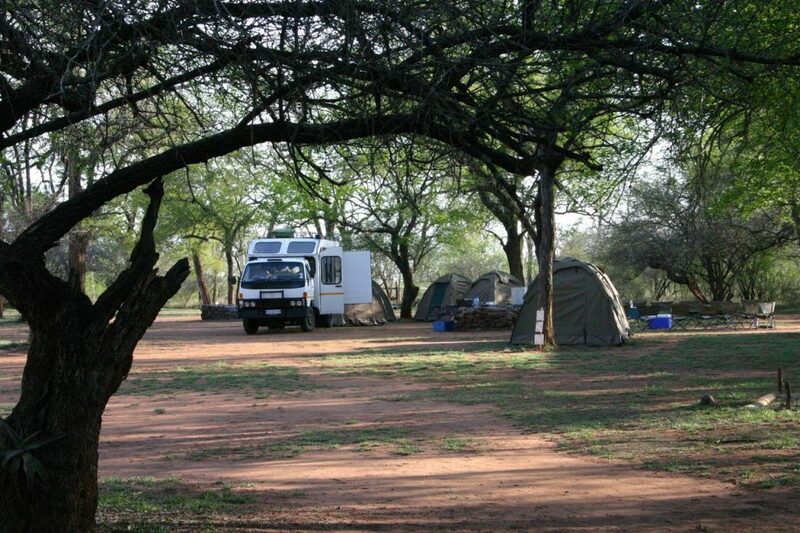 So be equipped with telescopes, binoculars, and cameras and proceed towards Swaziland.